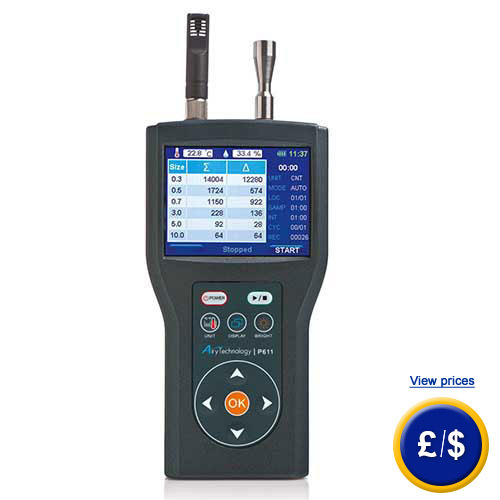 Our handheld laser-particle counter P611 is a compact, highly accurate and user-friendly particle counter. This device is build according to ISO 2150-4, data report according to ISO 14644-1 as well as EU GMP and is compatible to JIS B9921. 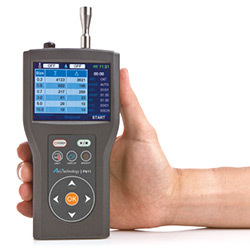 Our handheld particle counter P611 features up to 6 measurement channels on the LC-display. The measuring instrument measures cumulative and differential particle sizes. 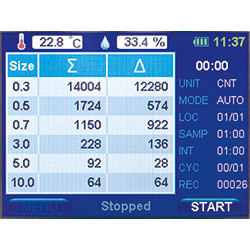 The USB interface of the handheld particle counter offers the option to transmit the internal memory of up to 10,000 values, to a PC and store them. With the optional humidity and temperature probe you are able to measure two additional air parameter as well. Our handheld laser-particle counter P611 is a perfect solution for mechanics, technicians and engineers. 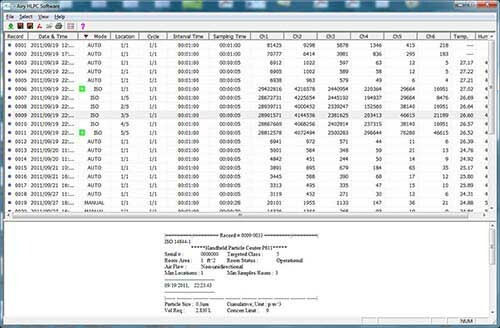 If you have further questions concerning the handheld laser-particle counter, please take a look at the following technical data or call our hotline: UK customers +44(0) 23 809 870 30 / US customers +1-410-387-7703. Out technicians and engineers will gladly advise you concerning the handheld laser-particle counter or any other products in terms of regulation and control or scales and balances by PCE Instruments. 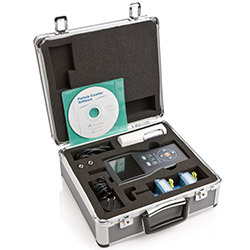 For companies that want to integrate the handheld laser-particle counter into their internal pool of measuring instruments, or for annual calibration. This certification according to ISO contains a laboratory calibration including the test certificate with all data.